1800's Antique Ledger Paper Art Print! FRAME IT & HANG IT! 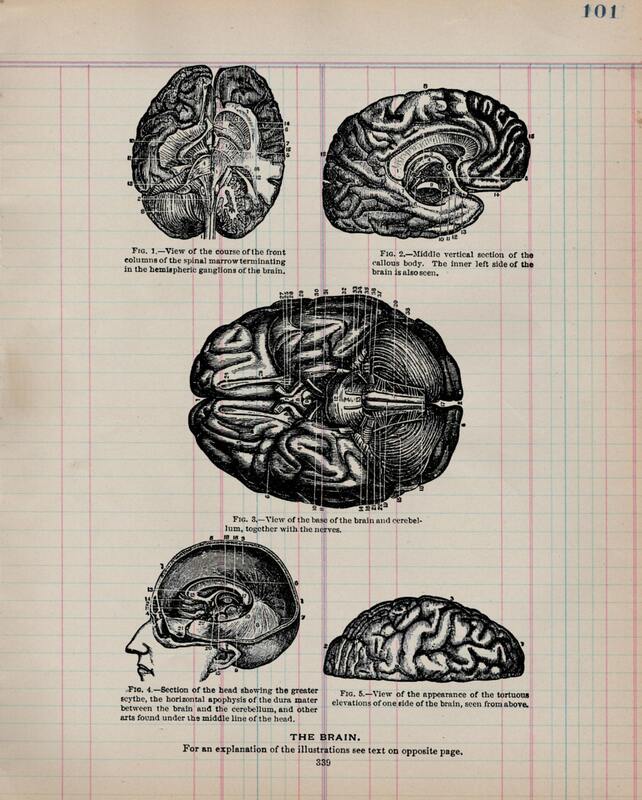 You will receive one image on an ACTUAL piece of this wonderful paper. IT IS NOT A REPLICA or a copy of the paper. 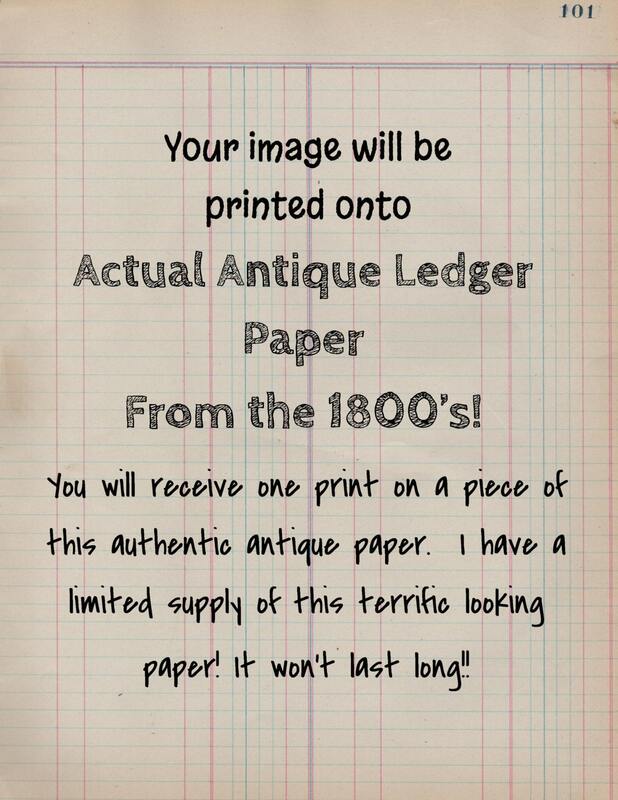 Your image will be imprinted on the authentic antique ledger paper! Cool gift idea, huh? I found this great paper in a little antique shop in York, PA! It makes a wonderful background for a print. This piece of art is made for an 8"x10" , OR custom frame. The print is actually about 8 1/2 " x 11" . Your print is ready for gift giving. It is packaged in a clear, sealed envelope, with a rigid back and includes an explanation of the antique paper. Perfect to give as a unique gift! Hey, isn't paper the First Year Anniversary gift? It makes a wonderful gift, especially for that hard to buy for person in your life! I ship the print in a rigid photo envelope and a cardboard backing for your page, it is well protected. These antique art prints make wonderful gifts! For whom, you may ask? Well, let me help you out with that! Teacher, hostess, bride, groom, bridesmaids, groomsmen, mother, father, brother, sister, cousin, holiday gift, birthday gift, thank you gift, wedding gift, anniversary gift, retirement gift, bon voyage gift, sympathy, best wishes, dorm room, graduation gift, apartment warming, house warming, just because, I love you gift, I'm sorry gift, new home, new job, Mother's Day gift, Father's Day gift, ... etc..